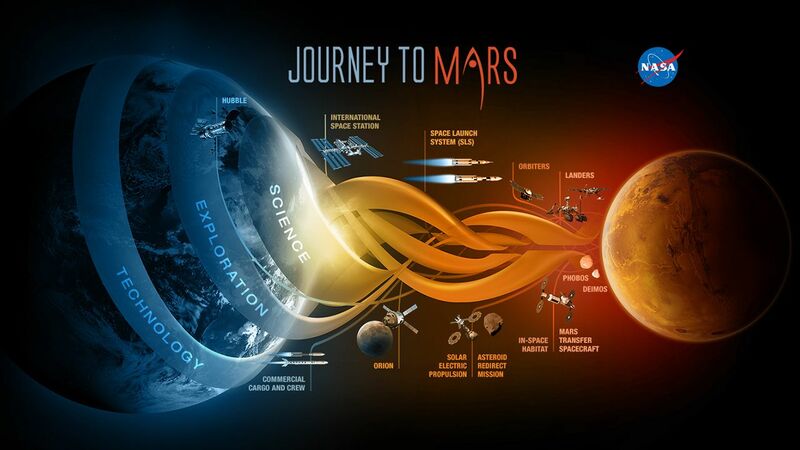 THE SPACE AGENCY IS OFFERING $15,000 IN PRIZE MONEY FOR INNOVATIVE SOLUTIONS TO THE MYRIAD CHALLENGES FACING MARS COLONIZATION. Mars has been the next frontier for humans since astronauts first bounced around the moon in 1969, and while we work on rockets that will get us to our red neighbor, scientists are thinking hard about how to build a sustainable colony on Mars. What would we need to bring to survive? That’s the question NASA is asking the public through a new competition. The challenge asks for written submissions detailing what astronaut-explorers will need to colonize a new planet—and the space agency is offering a total of $15,000 in prize money, to be split between three winners. communication, exercise, social interactions and medicine” as potential topics areas for participants to tackle. And since there’s only so much space and weight on the rockets that will propel humans to Mars, NASA is pushing for innovative solutions—not just solutions available today, but solutions from years in the future when those Mars rockets will be ready. 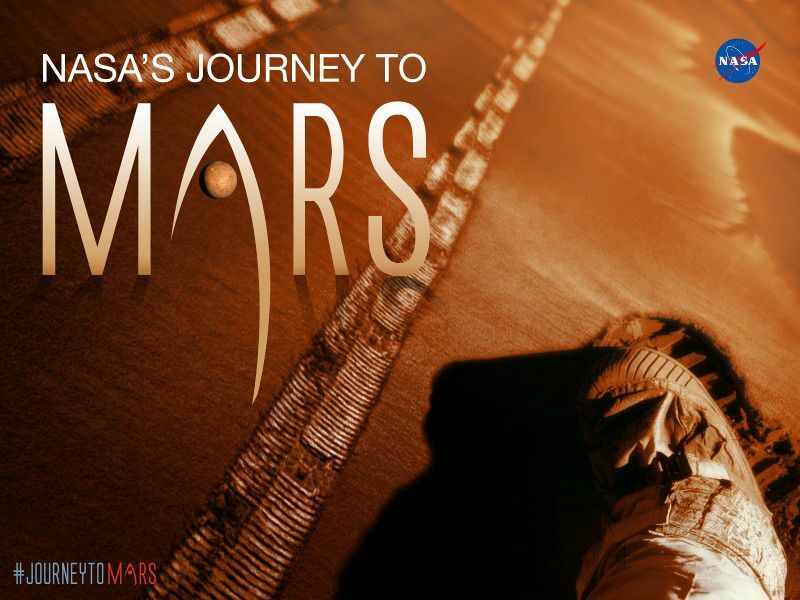 Just as turning to the international community makes the journey to Mars an international mission, NASA turning to the public for Mars colony ideas makes the project a collective effort.